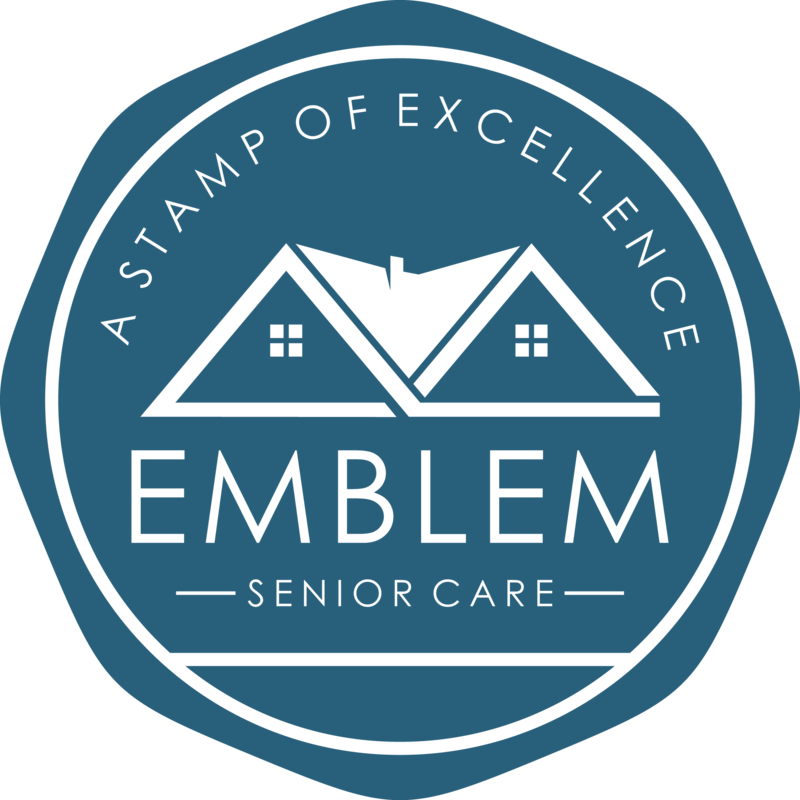 Emblem Senior Care, a company for senior care living options. Our expertise is compassion and care. 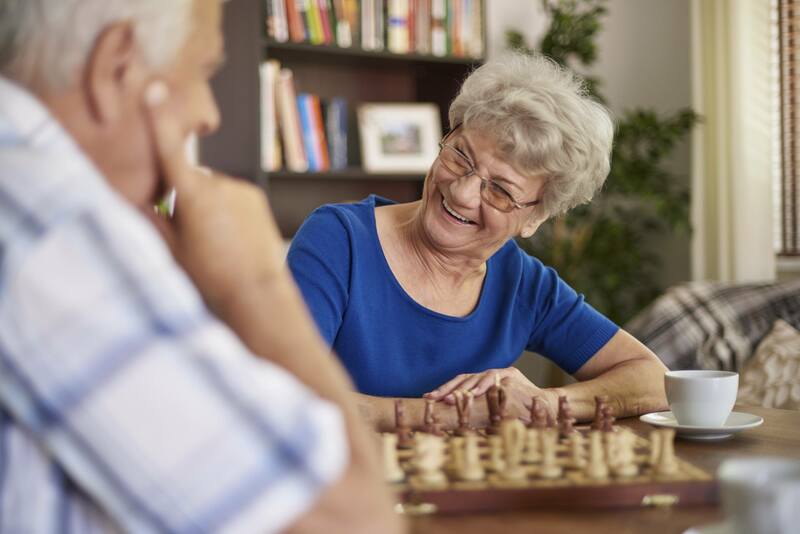 Our communities provide the right options for seniors who range from independent, to assisted living, and memory care. We thank you for visiting our website and invite you to learn more about our communities’ care services and amenities. Our consistent nursing staff knows each residents’ unique needs and preferences to ensure the right care for each individual. Partnering with family members, caregivers, and health professionals to offer the right choices and care for each of our seniors. Helping loved ones and their family make a smooth transition into their new apartment and making it feel like home. Meadow Mills Assisted Living & Memory Care, an Emblem Senior Care community in Hameden, CT, is a licensed assisted living community offering Alzhiemer’s and Dementia care. The community was puposed-built for those with memory impairments and includes small apartments with private bathrooms, community living spaces, kitchen and dining rooms, as well as beautifully landscaped grounds for walks, relaxing, and enjoying the fresh air. We also offer rehabilitation services, through visiting home health providers, and respite/short stays for seniors with specialized needs. Meadow Mills offers delicious and nutritious dining, three times a day, as well as a wide range of social, educational, and recreational activities, transportation, laundry and housekeeping. Each community has 24-hour staff who are specially trained to provide kind, compassionate care and assistance. Find out more about Meadow Mills click here. Emblem Senior Care is an operations management company for senior communities. 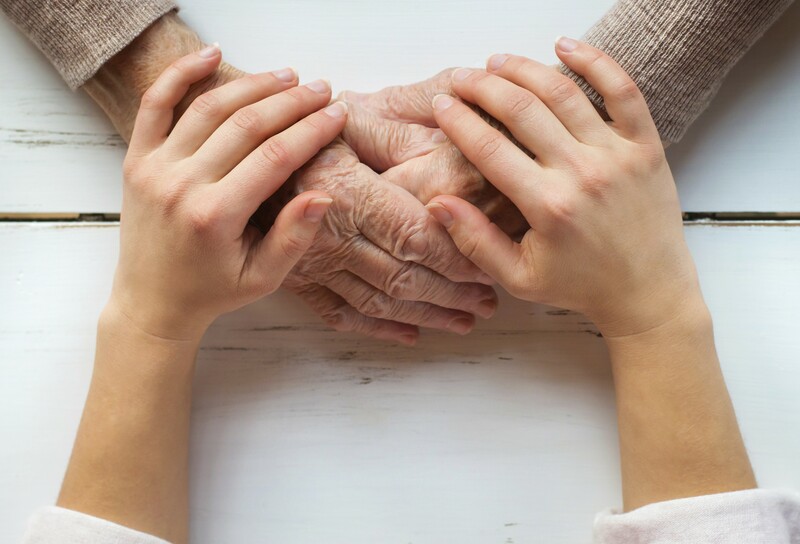 While Emblem is a new entity, its principals have been operating senior care facilities and servicing the long term care market in various capacities for more than 20 years. Their combined experience encompasses all aspects of the business spectrum with depth in operations, census growth, employee retention, billing, collections, vendor relations and financing. 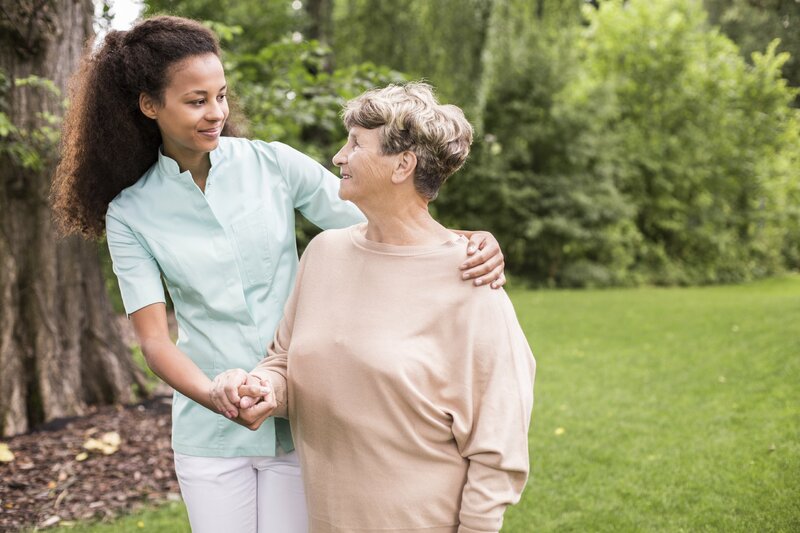 The principals of Emblem Senior Care are able to internally provide an efficient experience for business practices and the overall resident experience. 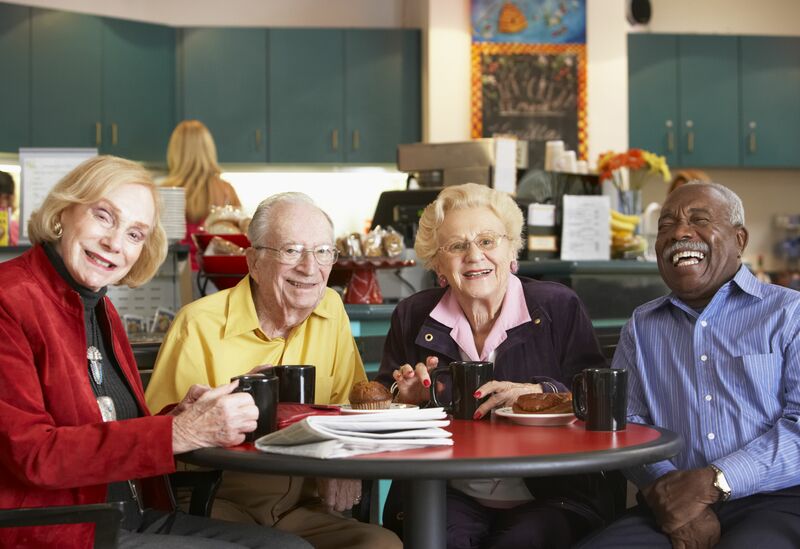 We would love to talk to you more about our communities and the care that we provide for our seniors. Contact us if you have any questions or comments, and we will get back to you shortly.